All MOUNTAIN VISTA RANCH homes currently listed for sale in Surprise as of 04/23/2019 are shown below. You can change the search criteria at any time by pressing the 'Change Search' button below. 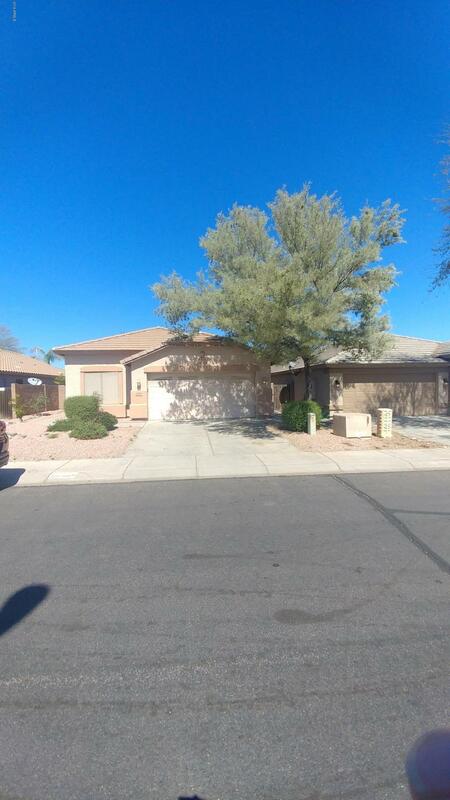 "4 bedroom two bath home in the heart of Surprise. Located in great neighborhood and is near a gorgeous community park. Home has split master floor plan and separate laundry room. Vaulted ceilings, great patio area, dining area in kitchen. Freshly painted and super clean home. Priced to sell, don't delay! Probably the best value in Surprise currently. Wont last long at this price ( see next door comp )."